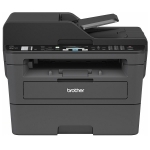 Brother MFCL2713DW 34ppm Duplex Wireless Monochrome Laser Multifunction Printer + 4 Year Warranty Offer! + $50 Cashback! + FREE 8GB Flash Drive! 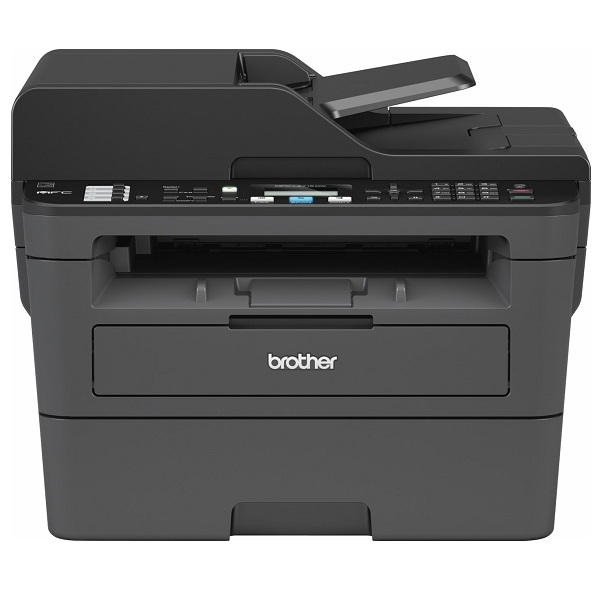 Purchase this Brother Printer and we'll send out a FREE 8GB Flash Drive! Promotion valid while stocks last, or until the 30th of April 2019. 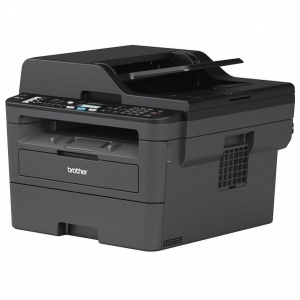 Purchase this printer and redeem a $50 cashback! 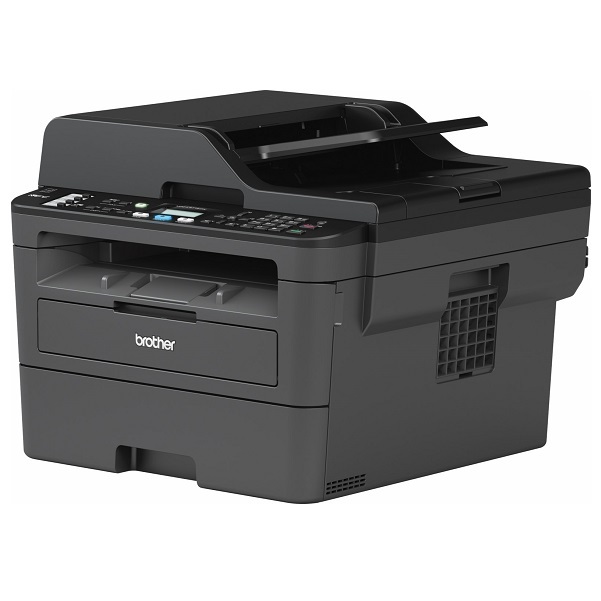 Visit https://www.brother.co.nz/latest-promotions/labelling-promotions for terms, conditions, and redemption. Valid until the 30th of April 2019. This printer takes the standard black TN2415 toner, as well as the high yield black toner TN2445 toner cartridges.